A renowned acting coach's leaked tape urging an actor to pass as Latina shows the attitudes and roadblocks Latino actors face in Hollywood. A renowned Hollywood acting coach is under fire after a leaked audio tape of her urging a student to pass as Latina surfaced. 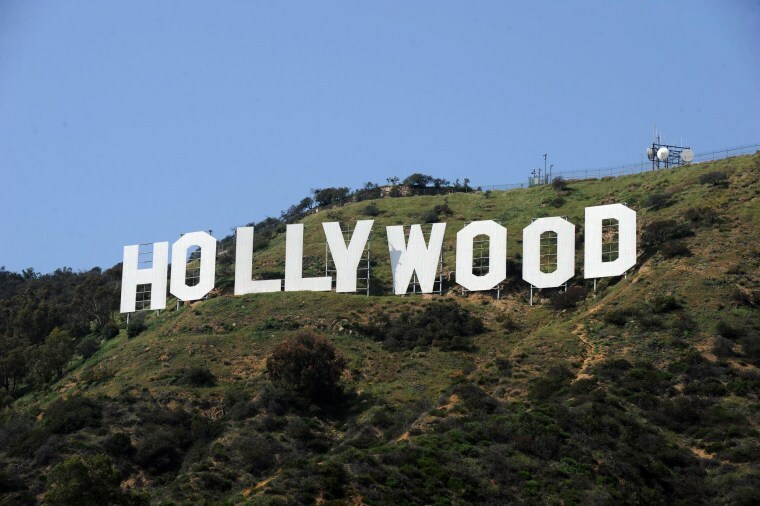 While the teacher has apologized, Latino actors and advocates say that this controversy illustrates the roadblocks and attitudes that they face in the entertainment industry. All this has occurred as activists target the Academy of Motion Picture Arts and Sciences for their exclusion of Hispanics at the Oscars. Last month, Lesly Kahn and Company posted on Facebook about how many of her former students were working on the Netflix Latino reboot of One Day At A Time. Kahn’s comments left many Latino performers aghast and angry. “After 30 years in the business, I still get asked to play maids,” Rae said. “Most of the roles I audition for are ethnic-specific, though sometimes you get to play a doctor or lawyer here or there.” For many roles, she explained, Hollywood writers, in effect, force Latino performers to speak with an accent, because the lines are written in broken English. Singer-actress Maria Elena Altany.Photo credit: Rick Scott. That assessment is basically correct, according to Ana-Christina Ramón, co-author of the UCLA diversity report and director of research and civic engagement for the division of social sciences at UCLA. Latino representation in television shows is generally in the 5-6 percent range of available roles, while in films, Latinos received 2.7 percent of all top movie roles in 2016. The statistics for Latinos behind the camera are likewise disproportionately low. The exclusion of Latinos in entertainment carries political implications. At a time when Latinos are often presented as undocumented immigrants and criminals in the political debate over immigration, a lack of media representation means that these images are not counteracted by more accurate depictions of Latino Americans. One important takeaway of the UCLA report is that films with diverse casts can do well in the in global market. “The success of The Fast and the Furious franchise, Black Panther, and Coco around the world show that you can do stories that are culturally-specific to a minority group, and they still do well internationally,” Ramón said. This contradicts the mindset that films with Latinos and other people of color will have limited appeal outside of the U.S., a factor often cited by producers as a reason not to cast minorities in lead roles. “We are taking the gloves off and are being very militant about the whole thing,” Nogales said. He encouraged Latinos to use social media on the day of the Oscars to tell studios to hire more Latinos. Felix Sánchez, chairman and co-founder of the National Hispanic Foundation for the Arts said that both the Kahn tape and upcoming Oscars illustrate the “obstacle course” that Latinos face in Hollywood. Hollywood likes “faux-latinos,” Sánchez said, pointing to the example of Ben Affleck starring as Argo, who in real life was of Mexican-American descent. When the industry does cast Latinos, he continued, it often turns to foreign-born stars such as Penélope Cruz and Salma Hayek over U.S. Latinos. “In the current film Three Billboards Outside Ebbing, Missouri, there are two small roles that are actually billed as “Latino” and “Latino 2,” Sánchez added. “Can you imagine if a major movie was made with “African-American 1” and “African American 2,” or “Gay 1” and “Gay 2? But it still happens to us.” Sánchez has also written about how Latinos over-index at the box office as moviegoers. Aris Mejías, who has appeared in films like Terrence Malick’s The Vessel and Steven Soderbergh’s Che: Part One, told NBC News that Hispanic actors are aware of casting controversies and stereotyping — and persevere anyway.